Description : LIBANEV or Library Annual Event held by The Johannes Oentoro Library this year brought up "Information, Please!" as its theme. This annual event is being held to celebrate World Book day on April 19 to 24. World Book day is an event intended by the UNESCO to promote reading, publishing and the protection of intellectual property through copyright. The topic of this one day seminar is: "Membangun Perpustakaan Berbasis IT" brought by the Johannes Oentoro Library team. This seminar discussed about becoming a strategic-minded librarian, selecting the automation system, having Internet research and web evaluation skill, and promoting in the information era. A whole week full of games, quizzes, lottery, souvenirs and prizes for the library users, students and staff alike. 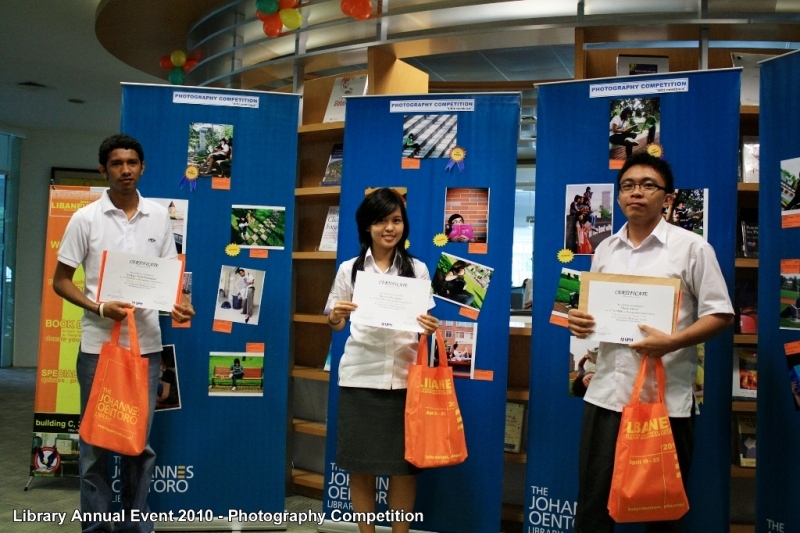 To develop students' interest in reading, this competition challenged every students with photography skill to display their own photos which represented the "UPH Membaca" theme. The photos was displayed in the library as an exhibition. The Johannes Oentoro library managed books that are no longer used by the library users and donate it to "taman bacaan". The development of "taman bacaan" is another service from library and it's located at Teluk Naga. There are also training and games for the local children. Description : The Johannes Oentoro Library alongside Times (now Books and Beyond) bookstore collaborated with the International John C. Maxwell's Signature Trainer, Urgyen Rinchen Sim, STRE., MSBA. who delivered a seminar of 360 degree leader with the theme, "Leading and Influence People at Every Level of the Organization". This seminar was based on John C. Maxwell's most sold book according to the daily New York Times, "The 21 Irrefutable Laws of Leadership". Description : The Johannes Oentoro Library and Sekolah Pelita Harapan Karawaci collaborated on a workshop for Information Literacy Training for trainers on February 4 - 6, 2010. The beginner level (February, 2010), consists of several basic training for information literacy trainer such as the core concept of information literacy in the middle of 21st century literacy, designing IL instructional program module (SAP), and how to conduct TNA (Training Need Analysis). The continuation of the beginner level class was conducted on July 28 - 30, 2010 consist of training delivery technique, and deep IL material to be delivered, designing assessment and evaluation system. 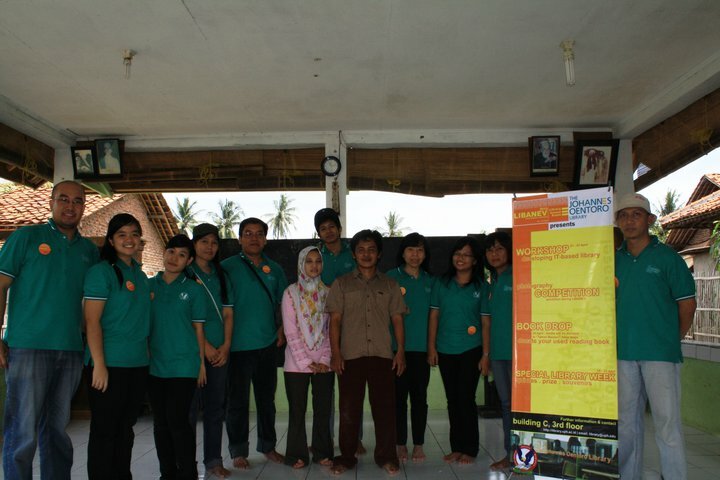 The next seminar and training for the advanced trainers was held on December 8 - 10, 2010. The seminar and training was held for two consecutive days. On the first day, there were three speakers: Luki Wijayanti (head of the University Library of Indonesia), Ailien Diao (head of the Library of Unika Atma Jaya) and Romi Satria Wahono (CEO PT. Brainmatics, ilmukomputer.com). The first session discussed the library 2.0 topic, as a form of utilization of IT & Information Litercay, which was delivered by Romi Satria Wahono. The second session discussed the strategic role of librarians in IT-based Information Literacy, hosted by Ailien Diao. The third and final session discussed the integration of IT & Information Literacy presented by Luki Wijayanti. As reported from UPH.edu on the news section, the Johannes Oentoro Library held a seminar called "Information Literacy (IL) Training for Trainers", followed by 50 librarians from universities and schools in Tangerang, Jakarta, and some areas in Indonesia such as Bali, Central Java, East Java, Yogyakarta, and Manado. Lucya Dhamayanti representing Gerakan Permasyarakatan Minat Baca (Reading Socialization Movement) - National Library and Diljit Singh from University of Malaya, were the speakers of these three-day seminar., and some other librarians from various universities, such as Universitas Atmajaya, Universitas Indonesia, UPH, and British International School. According to Diljit Singh, information literacy is getting more and more important to the society, both in developed and developing country, including Africa. This era of 21st century is where new information appears every day, so that children and adults need information literacy. Even when the facilities are not sophisticated enough, society is still able to benefit from and enjoy information. Diljit Singh thinks that indonesia starts to have the awareness to new information. "From what I have learned, I think Indonesia has taken important steps through creating the awareness about information. 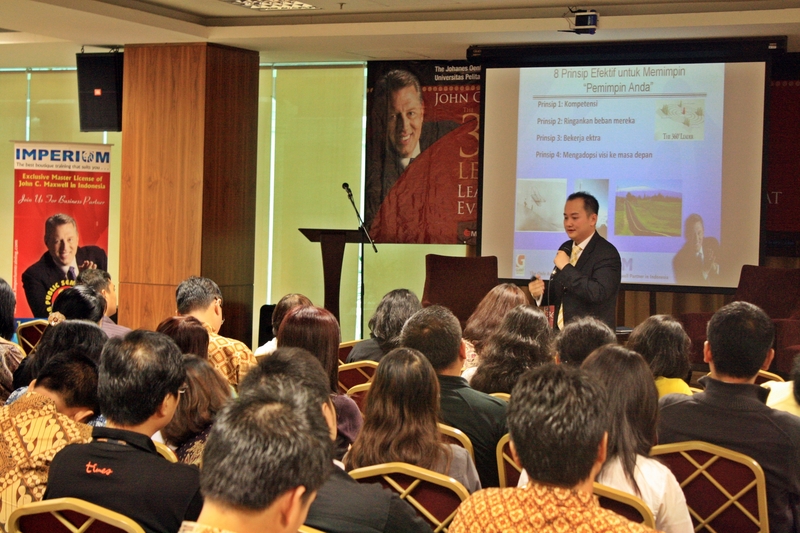 It is done through institutions like Indonesian National Library, universities such as UPH, even school libraries. The most important thing now is how we teach people about information awareness," explained Singh.